Catherine Brennan joined the Bell Foundation as EAL Trainer in August 2018. She also works as a Better Bilingual Senior Education Consultant in Bristol and surrounding areas, delivering training as an EAL Academy Associate as part of this role. 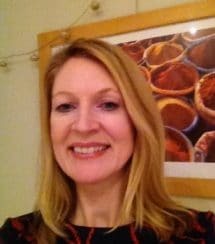 Prior to this, Catherine worked as a primary class teacher and EAL specialist teacher for almost 20 years in both London and Bristol local authorities. She has a history of collaborating effectively with education leaders, school practitioners, EAL pupils and their families to develop and deliver inclusive practice, with specific expertise in EAL provision.